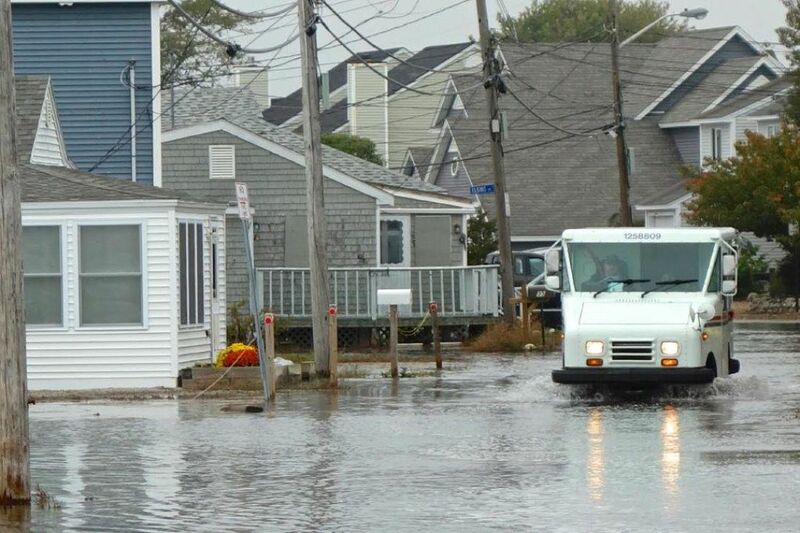 This project advanced resiliency and adaptation planning for climate change related hazards by integrating tools, research, outreach, and technical assistance in the Hampton-Seabrook estuary, Dover, and Portsmouth. Outreach was also conducted to business groups throughout NH Seacoast communities. New information generated by this project included updated and expanded Sea Level Affecting Marshes Model (SLAMM) outputs, and current information about Fluvial Erosion Hazards. The project’s integrated and innovative approach enabled project partners to learn how communities want to use and access coastal data and GIS tools in hazards and climate adaptation planning, and what steps can be taken to ensure that climate related science is relevant to local needs. The project partners collaborated on a NH Coastal Viewer product that incorporates data to help planning state agencies, commissions, municipalities, and businesses visualize what areas in their communities are the most vulnerable to coastal hazards, including sea level rise and river flooding.